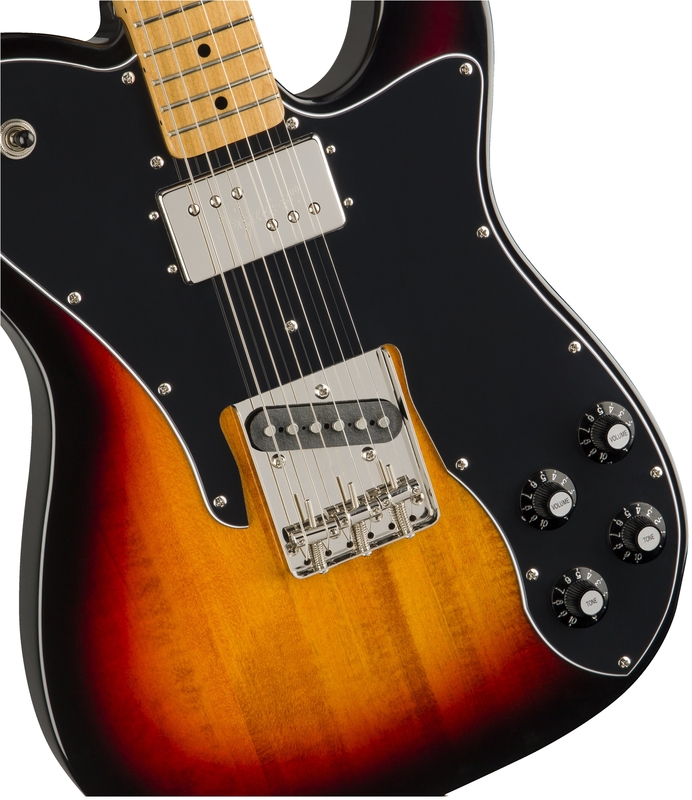 The Classic Vibe ‘70s Telecaster Custom is a faithful nod to the 1970s evolution of the Tele®, creating incredible tone, courtesy of the Fender-Designed alnico single-coil and Wide Range humbucking pickups. 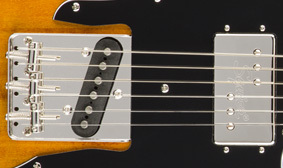 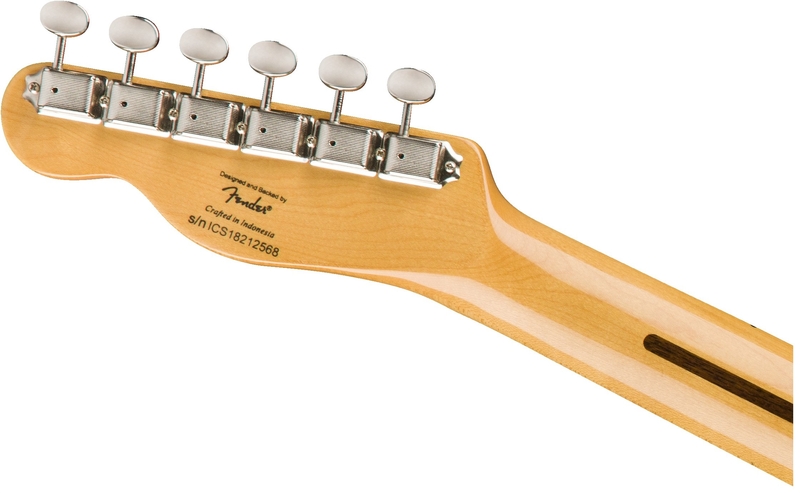 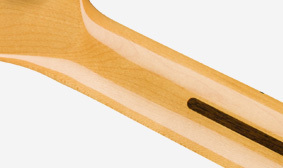 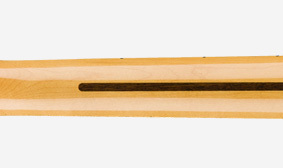 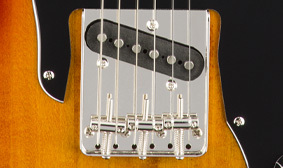 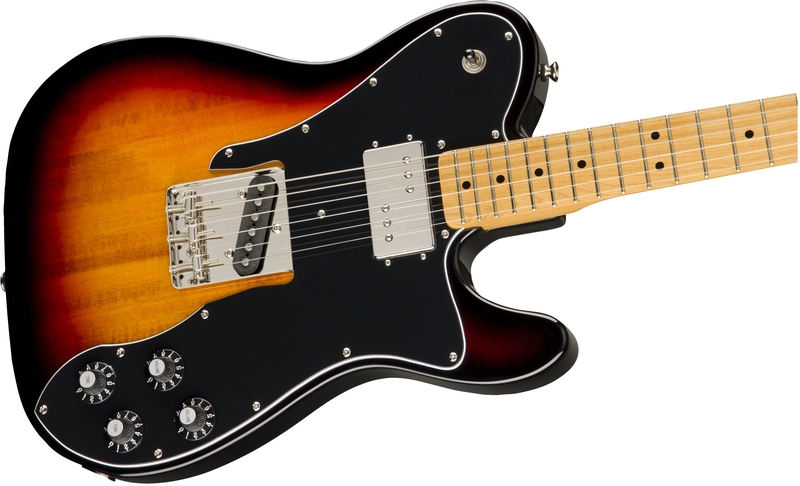 Player-friendly features include a slim and comfortable “C”-shaped neck profile with an easy-playing 9.5”-radius fingerboard and narrow-tall frets, as well as a vintage-style Telecaster bridge with barrel saddles and string-through-body design. 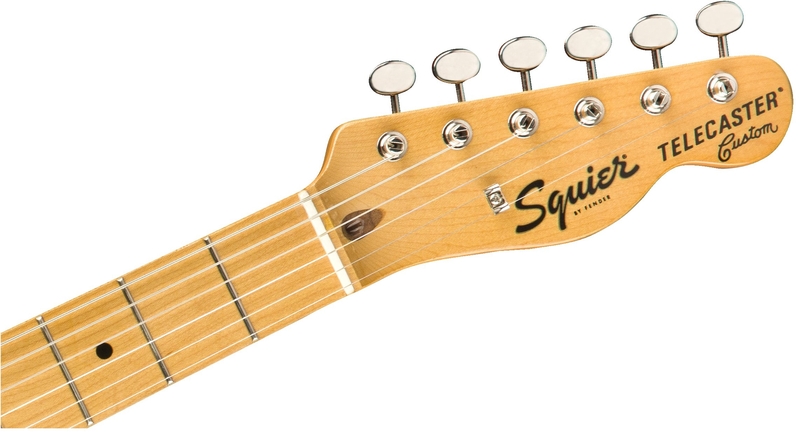 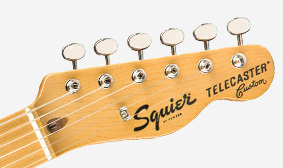 This throwback Squier model also features 1970s inspired headstock markings, nickel-plated hardware and a slick vintage-tinted gloss neck finish for an old-school aesthetic vibe. 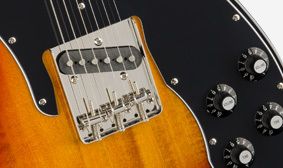 This model features a Fender-Designed alnico Wide Range humbucking neck pickup and single-coil bridge pickup for authentic Fender tone.